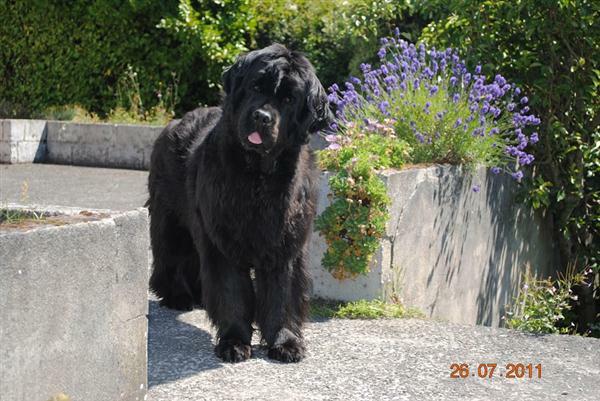 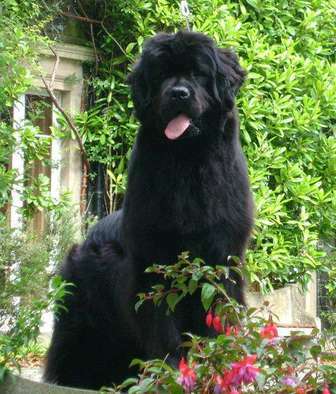 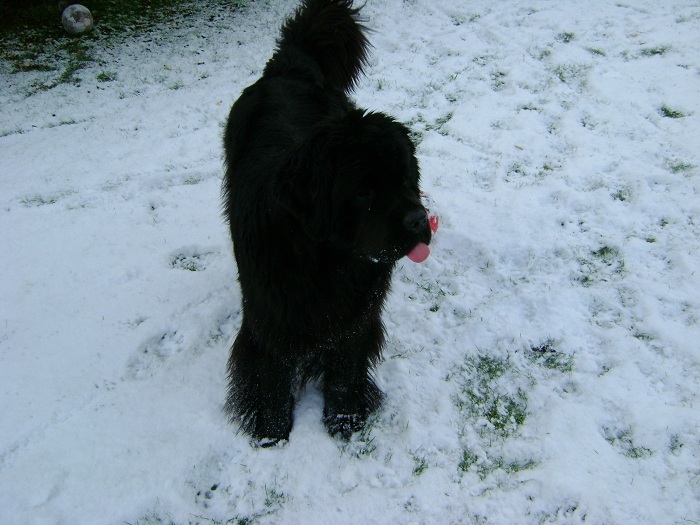 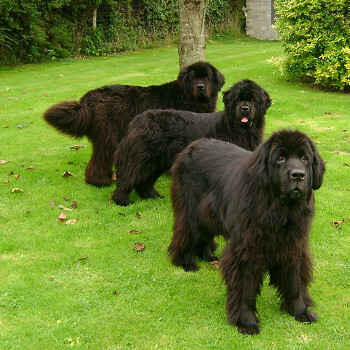 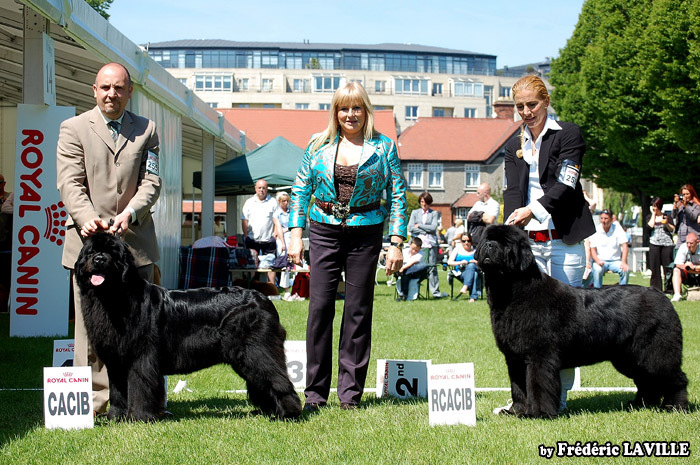 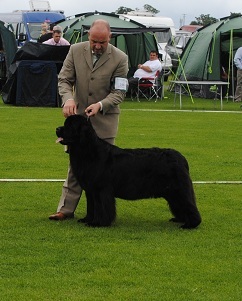 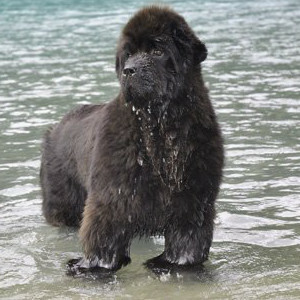 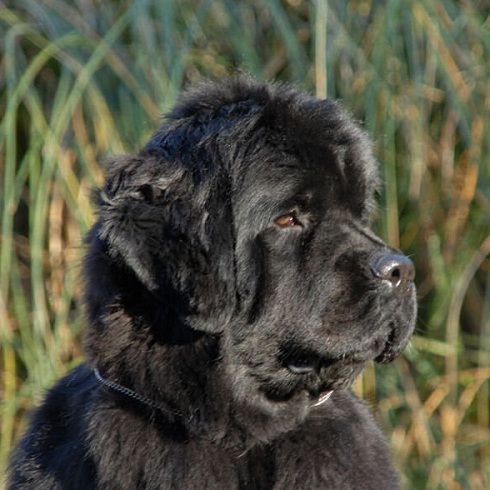 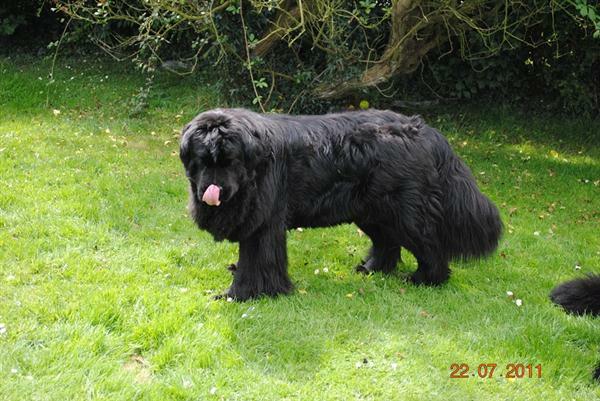 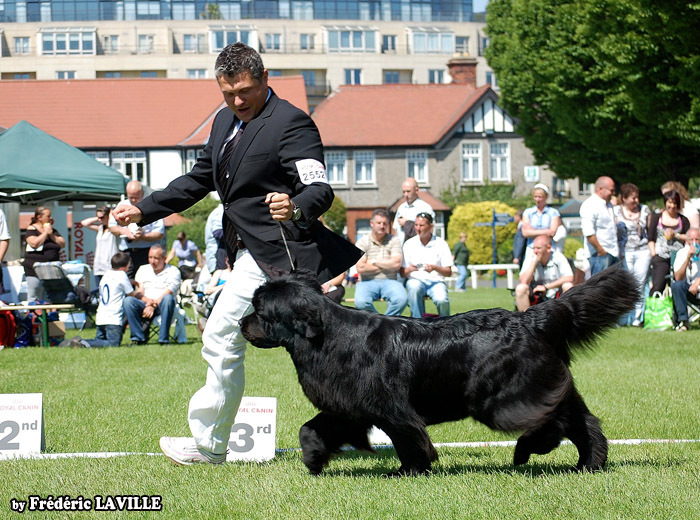 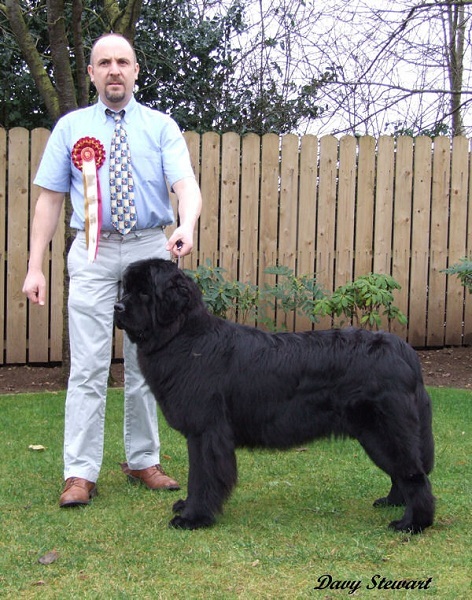 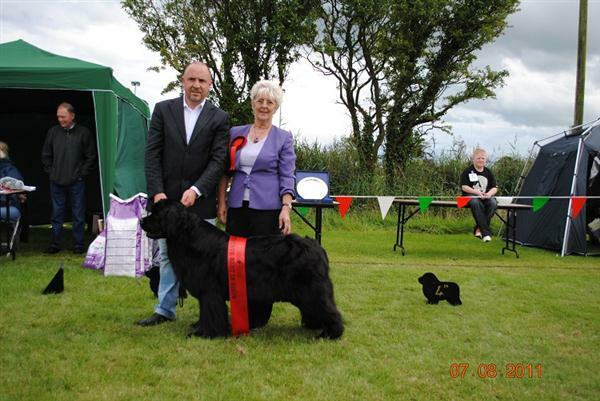 Cally was the first Newfoundland in Ireland ever to gain title of Junior Champion, she also won the titles of European Winner 2009, Celtic Winner 2009, Celtic Junior Winner 2008, She was reserve Northern Ireland Working & Pastoral Puppy of the Year 2008. 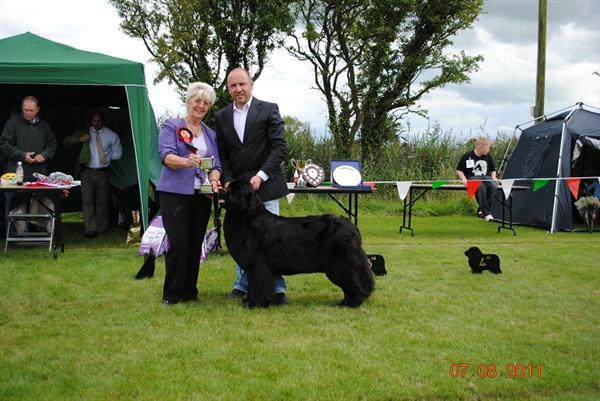 She has done us proud in her short show career winning many best of breeds, several group wins, group placings and several Best in Shows (the first at only 13 months of age) She became an Irish Champion in just 80 days. 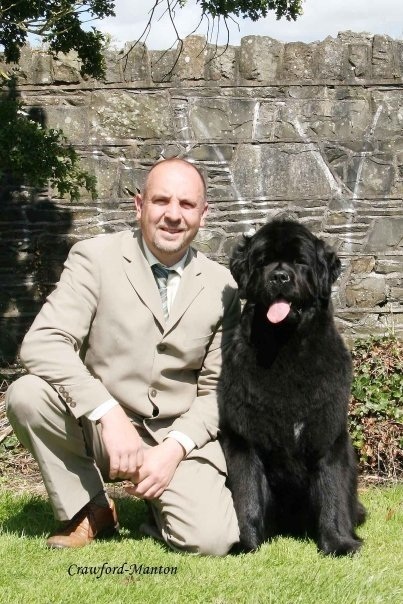 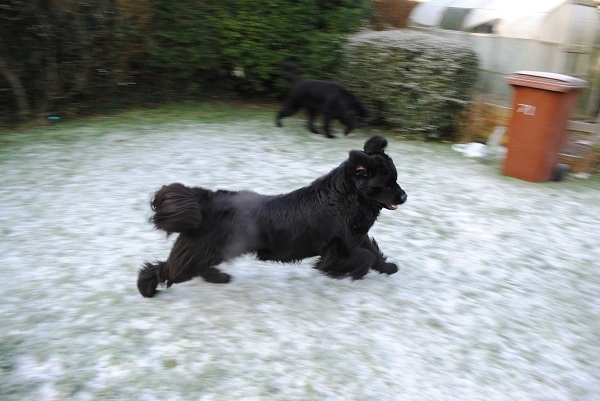 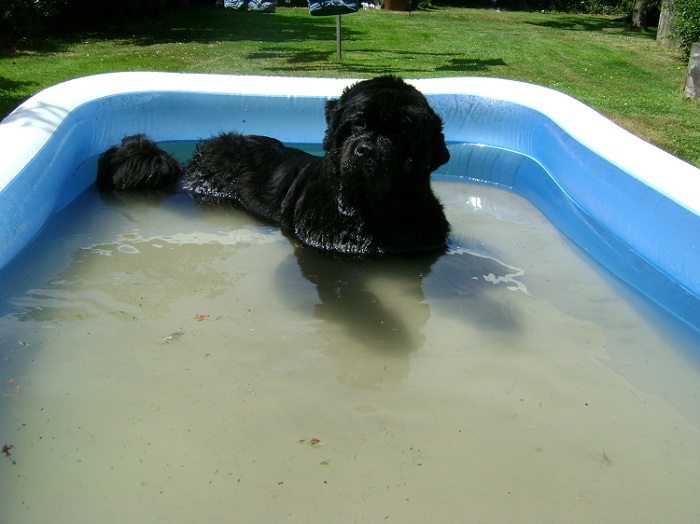 Both times at being shown at Crufts she was placed.. Cally semi retired ,in July 2009 and was at that time Top Newfoundland in Ireland,, she has now retired totally from the ring and is now being a lady of leisure.. she might possibly be cheerleader for her cousin Dana. 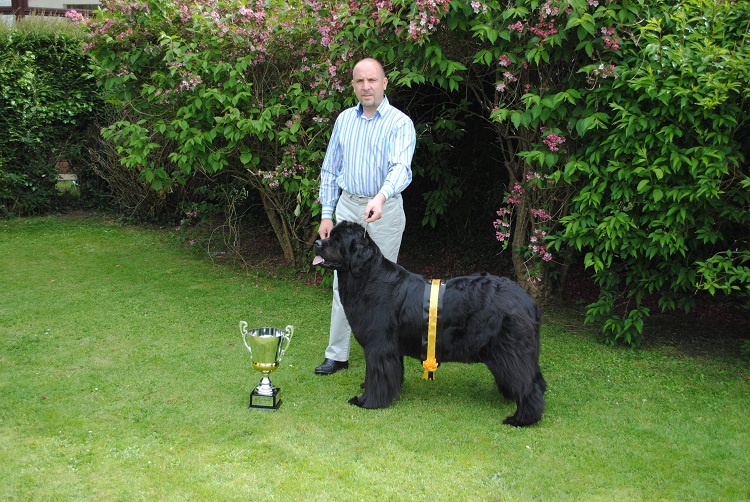 Winner of Intermediate class This was 50th anniversary show and biggest entry in club history.